Give your puppy the best start to life! 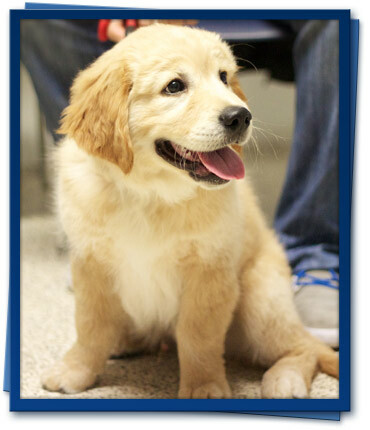 Puppy preschool classes are held here at Para Hills Veterinary Clinic. All puppy preschool classes are based on positive reinforcement behavioural training techniques. Positive reinforcement is the way in which all animals (humans included) learn the fastest and retain knowledge the longest. The classes are limited to 4-5 puppies to give your pet (and you) time to socialise, have fun and bond. The four-week course is held on selected week nights between 6 and 7 pm. The total cost is $90, which must be paid in full when you sign up for the class. Get in quick, classes fill fast! Spaces are limited! If you are interested or have any questions, please don't hesitate to speak to a member of our nursing staff. Phone us on 8258 4838 or come in and see us at 523 Bridge Road, Para Hills.